Integrating Sustainability Science into the Classroom aims to cultivate the skills and strategies necessary for incorporating sustainability science topics across common PreK-12th-grade curricula. The goal is to create crosswalk opportunities for making sustainability science relevant in subjects such as English Language Arts, Literacy, History, Social Studies, Science, Art, Drama, and Mathematics. Offered as an introduction into the topic of sustainability, educators will learn about the history of sustainability, what sustainability is, explore sustainability topics, learn how to mobilize the Four Ways of Thinking framework, and how to connect sustainability to their curriculum. Educators are encouraged to work with existing materials, lesson plans, or units to infuse sustainability ideas. For those that are particularly ambitious, they can start from scratch and create new materials for their students. Educators will have the opportunity to connect state standards to big sustainability topics. The ultimate goal of this course is to prepare PreK-12th-grade educators to advance the next generation of scientifically literate and globally-minded citizens ready to tackle any challenge and connect with other educators who are interested in the same goals. Upon fulfilling course requirements, participants will receive a certificate indicating 15 recertification hours from Arizona State University, which are widely accepted. Note, we are also AZ and CA Department of Education Approved. 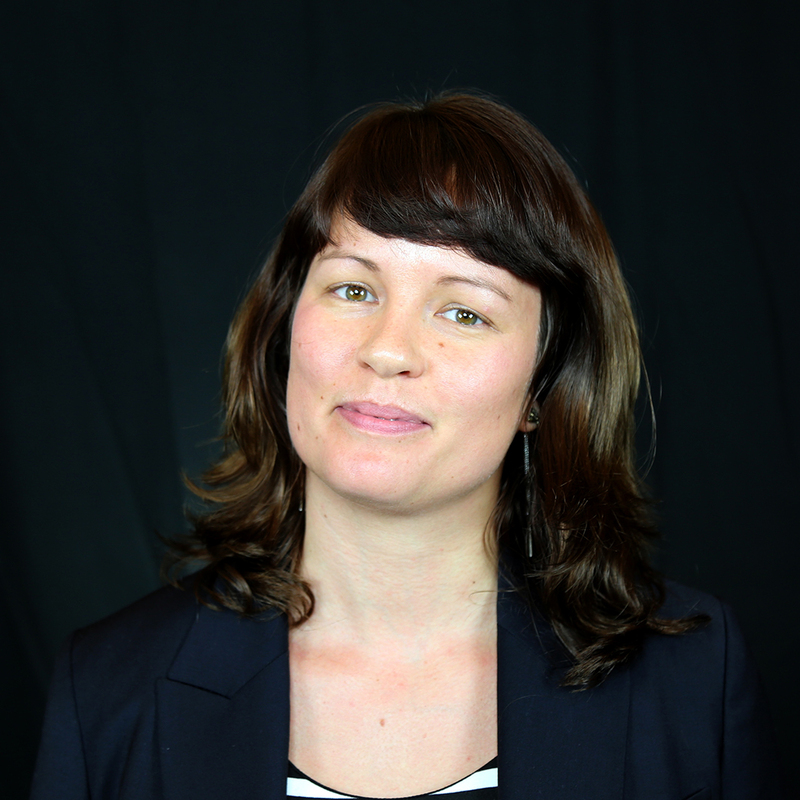 Annie is the Director of Research & Development for the Sustainability Science Education Project (SSE) housed in the Biodesign Institute at Arizona State University. She directs a variety of educational programs targeting sustainability science and 21st century learning. Her goal is to inspire, engage, and empower a variety of publics, from teachers to community leaders, with an enhanced understanding of the social dimensions of science and technology. Michael Burnam-Fink is a social scientist and educator working on science policy, and the way in which we can imagine and achieve a livable and humane sustainable future. 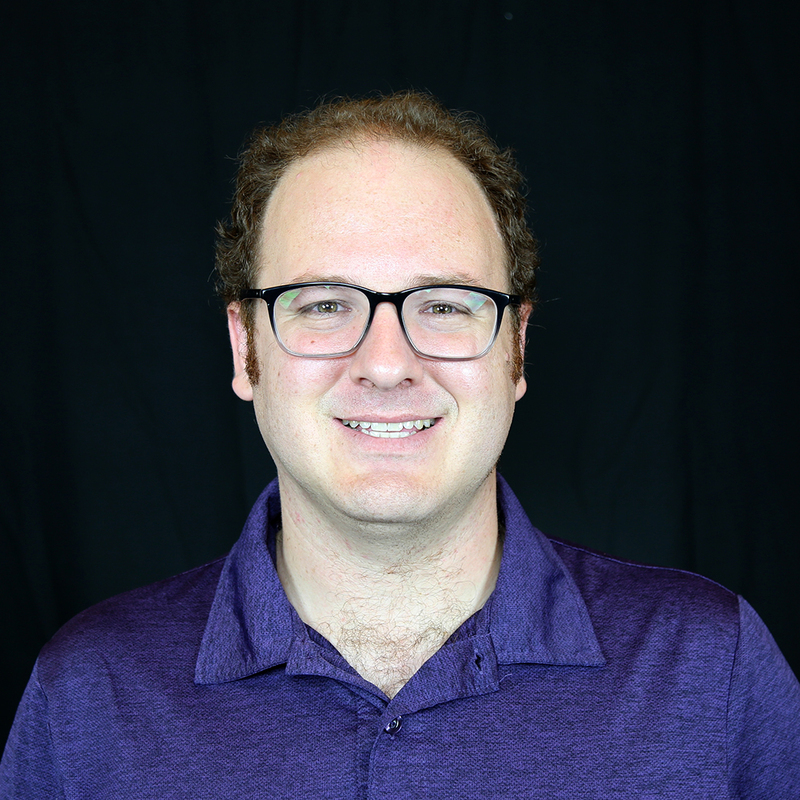 He currently works with educator audiences at Arizona State University through the Mary Lou Fulton Teachers College on Sustainability Science topics. Michael served as a Breakthrough Generation Fellow in 2011, working on renewable energy transitions, and completed his dissertation on the use of stimulant medication by college students. 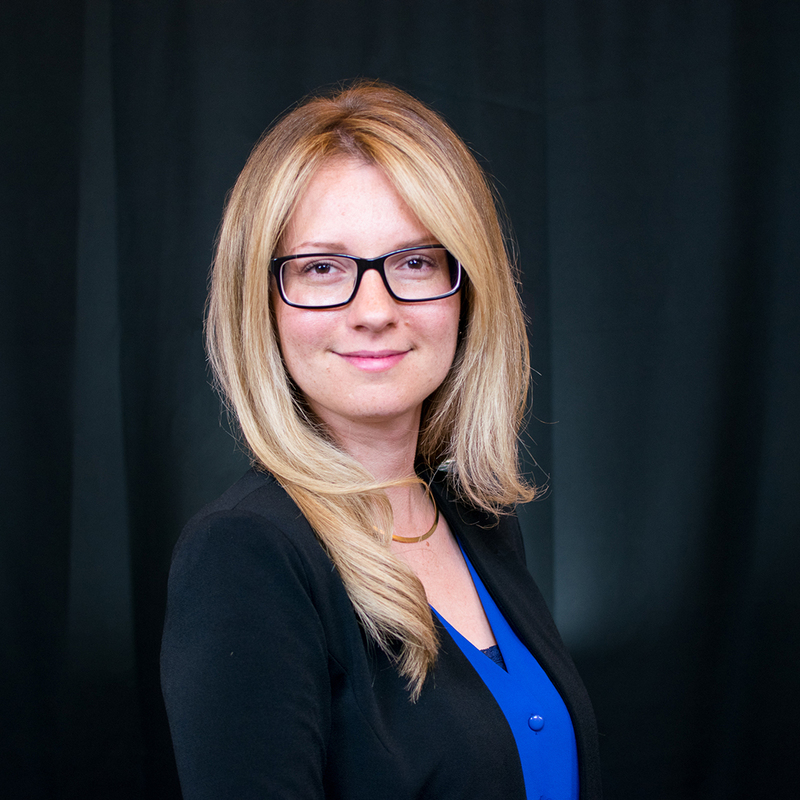 Tess is a doctoral candidate at Arizona State University’s School for the Future of Innovation in Society. She investigates how expertise is understood and portrayed in public discourse around science and technology. Her work engages scientists and institutions to generate strategies to ensure that research and innovation are responsive to the needs and values of the communities in which they are embedded. She holds a BA from the University of Michigan, and an MA from the University of Denver. Gabriela works as a Sustainability Education Coordinator with ASU's Teaching Time Capsule project, where she puts classroom experience to use by making educational products come to life. She develops continuing education coursework and lesson plans, while also aligning content with national standards. 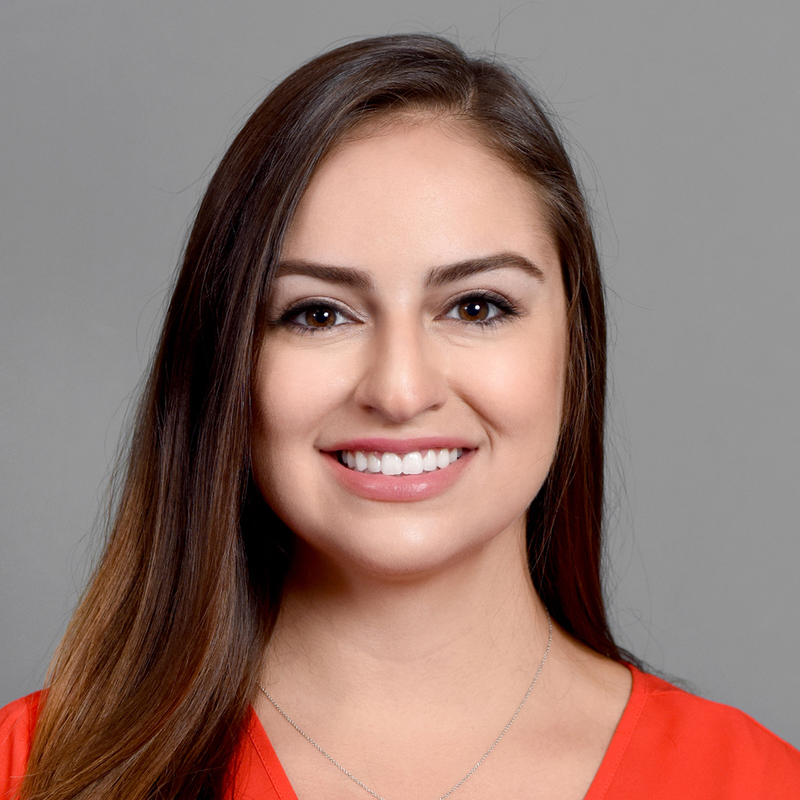 Gabby has a Bachelor of Arts in Elementary Education, along with a certification in Middle School Sciences from the Mary Lou Fulton Teachers College at Arizona State University. Prior to joining the Sustainability Science Education team, Gabriela taught 6th and 7th-grade science, and in the 2014-2015 school year, she was honored with the Tempe Elementary School District Rookie Teacher of the Year Award. She is currently pursuing her Masters of Science in Global Technology and Development in the School for the Future of Innovation in Society at ASU. What are educators saying about this course? I’m not a science teacher; does this course work for me? Yes! This course is specifically designed to explore how sustainability topics and thinking meaningfully cross all subject areas. We’ve already seen really great ideas from Early Education, Math, Language Arts, and History educators, to name a few. The goal is to foster critical, creative, and accurate thinking skills to empower a growing, diverse population to succeed in the 21st century. Roughly 35 minutes of award-winning digital stories that highlight sustainability topics and insights from real teachers, their students, and experts from the School of Sustainability and Teachers College at Arizona State University. The videos are short and to the point – full of practical, actionable tips you can apply to your classroom the very next day. Beyond video content, there is an array of curated materials, activities, and insight for the educator who wants to learn about integrating sustainability into their curriculum. Will I receive feedback on my work and ideas? Yes! We believe that high-quality professional learning must build in time for teachers to think about, receive input on, and make changes to their ideas by facilitating reflection and soliciting feedback. Feedback and reflection help educators to thoughtfully move toward expert visions of practice. How much time will I need to spend in the course? Most of our educators engage with the content for roughly 5-8 hours over a two-week period. Some spend more time, some less. It’s really up to the individual. Is there an exam or quiz in the course? No. Teachers will participate in activities, but there are no quizzes or exams. This course is one of many designed and curated by the Sustainability Science Education Project (SSE) at Arizona State University. As home to Arizona's oldest teachers college and the #1 university in innovation (U.S. News and World Report), ASU has always recognized the tremendous importance educators have in preparing the next generation of leaders. We view sustainability science as the foundation to achieving this mission. The SSE team, led by Nobel Laureate Dr. Lee Hartwell, consists of 24 talented researchers, designers, student workers, and collaborators from diverse disciplines including education, sustainability, and the sciences. This unique blend of interdisciplinary talent makes our team well positioned to carry out the work of creating and extending efforts in the field of sustainability science. All course content meets the standards of the Arizona Board of Regents, and has been thoroughly vetted by experts in the field. For more information on the Sustainability Science Education Project, please visit http://sse.asu.edu. Can I use this course toward teacher recertification requirements? Upon completion of the course, you will receive a certificate indicating 15 recertification hours. States, districts, and schools often have their own criteria for awarding these units, so you may want to connect with your school's PD coordinator to confirm its application.